“After losing my 18 year old David this year, I wanted to start making some noise in our community about drug abuse. This event is designed to bring awareness and provide some resources to those who may need help. I will tell my story along with some others, including some youth, who have experienced drug addiction and some who have recently lost loved ones to overdose. 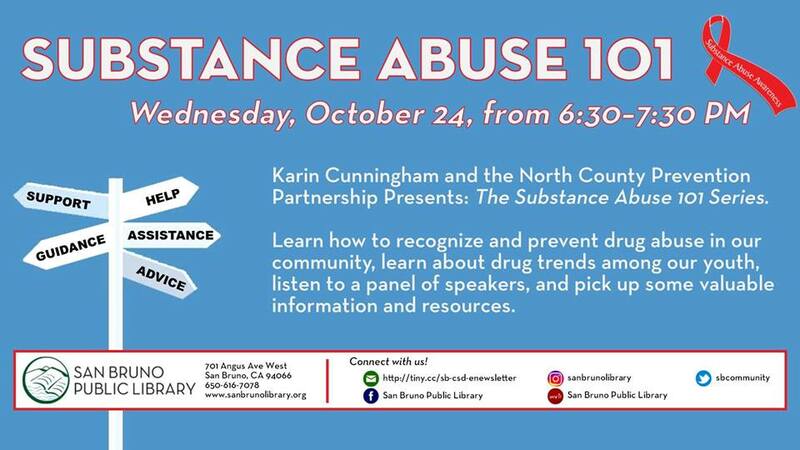 This event is set for Wednesday October 24th 6:30-7:30pm at the San Bruno Library 701 W. Angus Ave, SB and is sponsored by Karin Cunningham and North County Prevention Partnership. 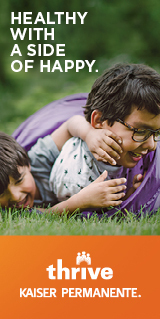 To read more about Karin’s son, David Ochoa, please CLICK HERE.